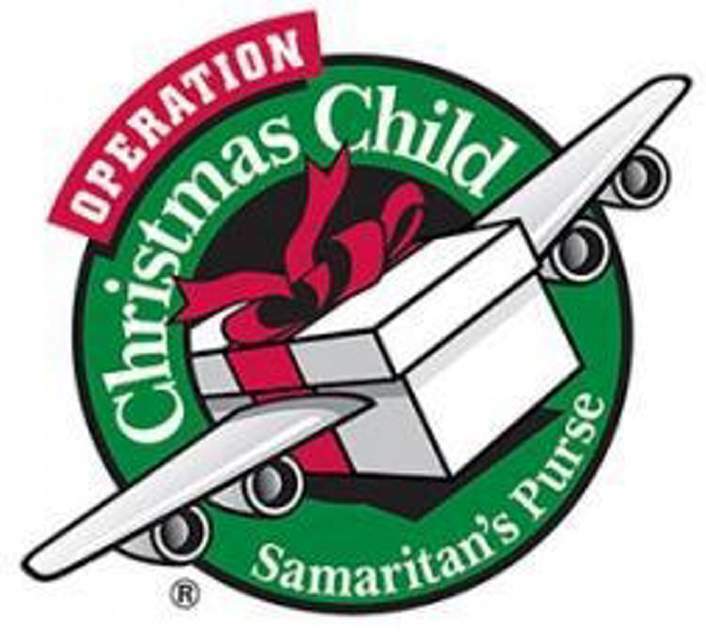 A kickoff weekend for the Operation Christmas Child gift shoe-box donation drive will be held Saturday and Sunday, Oct. 21-22, at First United Methodist Church, 2917 Aspen Drive. The donation drive gives community members the opportunity to help children who may be victims of war, poverty, disease and natural disaster. Through the weekend in the atrium at the church, shoe boxes will be on sale for $1.50, and volunteers will be available to assist people and answer questions about this year’s program. Completed shoe boxes can be dropped off for delivery Nov. 13-20 at the church. Shoe boxes can also be purchased online at www.samaritanspurse.org/occ. For more information, call Alana Ostrander at 382-1501.